Both temperature and the depth of your sample may change the levels. Trends throughout the year should be compared to previous years for the best results. 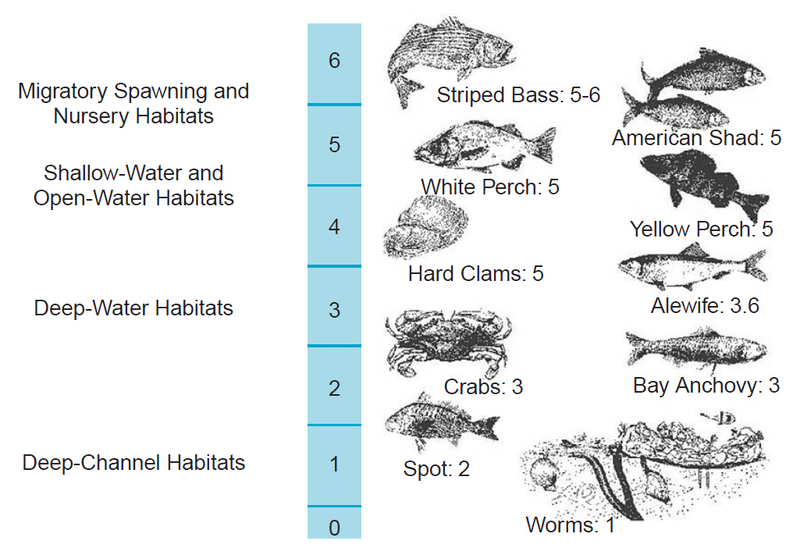 Required levels for freshwater fish. Dissolved oxygen levels often stratify in the winter and summer, turning over in the spring and fall as lake temperatures align.